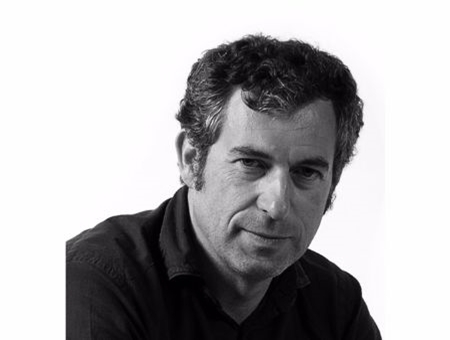 His current close connection with Marset Iluminación dates from 1996 and involves new product design, as well as overall responsability for the Product Department of the firm. His work has been selected on many occasions for the FAD Awards. At the beginning of 2002 he opened his own studio, dedicated solely to Industrial Design. His work has appeared in a variety of publications both national and international.